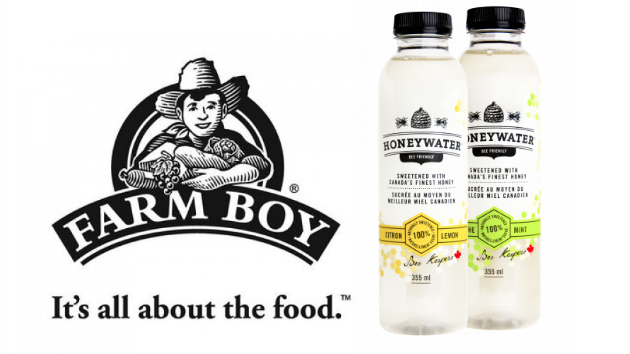 HoneyWater is proud to announce it has launched into Farm Boy. 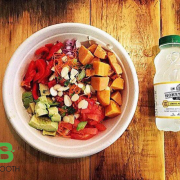 With over 26 locations throughout Ontario, Farm Boy provides it customers with a fresh market experience and exceptional customer service. 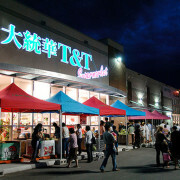 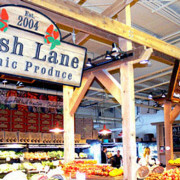 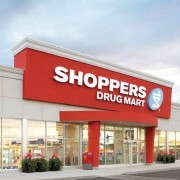 With over 35 years of experience, their fresh market stores are brimming with wholesome, healthy, tasty food choices for you and your family and best of all, everything is fresh. 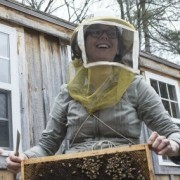 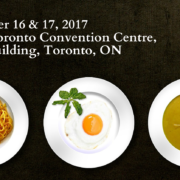 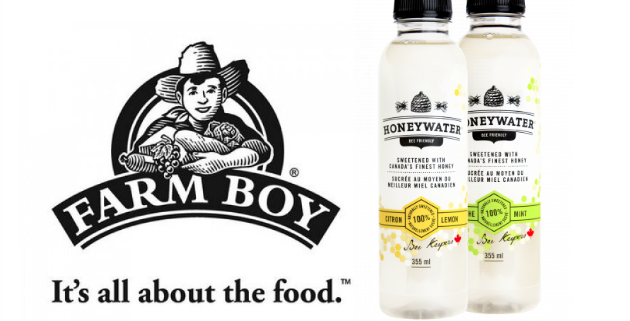 HoneyWater is very excited to be part of the Farm Boy team and is looking forward to sharing the buzz with all of you. 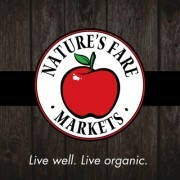 HoneyWater launches in BC-based Health Grocery Chain, Nature's Fare Markets! 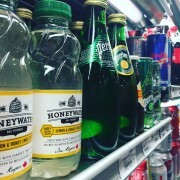 Start the New Year with a HoneyWater®, now available at Pusateri's!